One hundred years ago windmills were a relatively common feature on the landscape. Around 10,000 were located across the UK and primarily used to grind corn and pump water. The modern wind turbines we see today are simply improved windmills, hundreds of times more efficient. 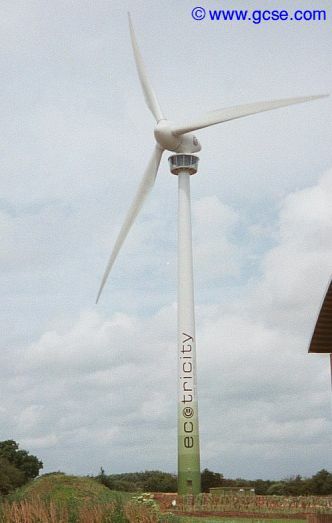 Wind turbines produce electricity by allowing the wind to directly drive a generator.